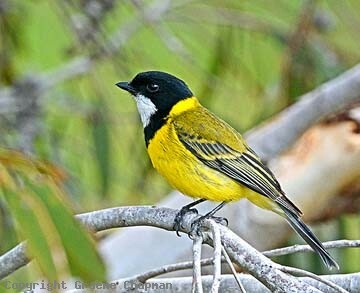 As recently as 2014, research into the DNA of the Golden Whistler complex has revealed that the form inhabiting south-western W.A. is worthy of specific status. 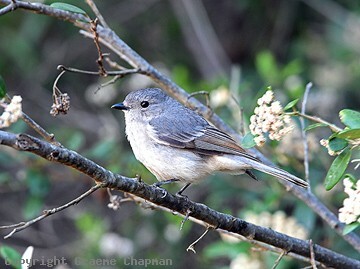 398226-D ... Western Whistler, female. 398229-D ... 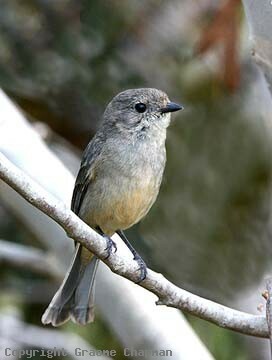 Female Western Whistler - very similar to subsp. 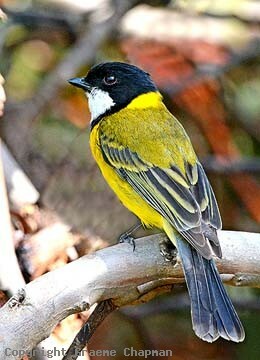 'fuliginosa' of Golden Whistler.